Child's Play is more than just a publishing program, it is a philosophy. We understand that a child's early years are more important than any other and this is when they learn the most about the world around them. Books play a vital role in building the foundations for learning, and exposure to quality books from an early age helps to develop an enquiring mind and a lifelong love of reading. 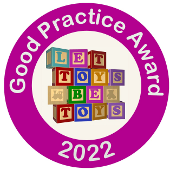 for children from 0-7 years that promote learning through play. 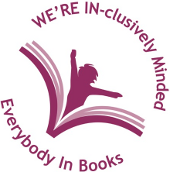 Books that fully reflect our diverse society in terms of heritage, disability, gender and family.